The twenty-ninth episode of Columbo was titled A Deadly State of Mind and was the final episode of the show’s fourth season. A psychologist gets close to a patient and kills first to protect her and next to protect himself. In this podcast Gerry and Iain look at the important evidence and Columbo’s unorthodox investigation. 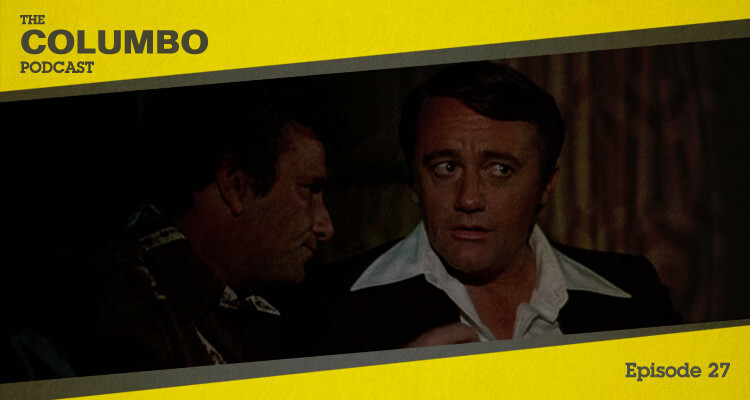 The twenty-eighth episode of Columbo was titled Playback and was the fifth episode of the show’s fourth season. A disagreement between a man and his mother-in-law escalates dramatically as a murder is committed on camera. In this podcast Gerry and Iain look frame-by-frame at a story underpinned by new technology. The twenty-seventh episode of Columbo was titled Troubled Waters and was the fourth episode of the show’s fourth season. A cruise to Mexico is disrupted when a businessman kills his lover to escape her blackmail attempt. In this podcast Gerry and Iain look at the breaks and swells of a unique episode. The twenty-sixth episode of Columbo was titled By Dawn’s Early Light and was the third episode of the show’s fourth season. 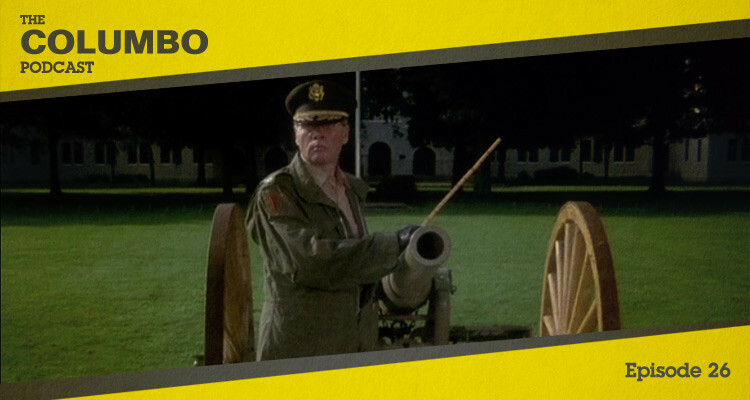 A colonel looks to preserve the status of his military academy by rigging a cannon to take care of a perceived threat. 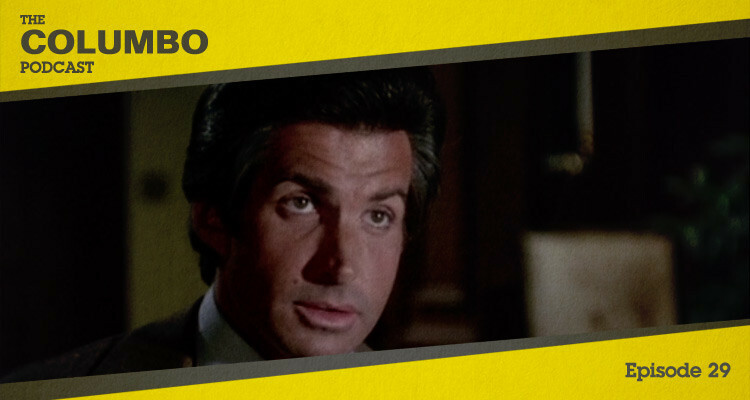 In this podcast Gerry and Iain look at the setting, characters and circumstances that give Columbo a taste of academy life and lead him to a dramatic finale. The twenty-fifth episode of Columbo was titled Negative Reaction and was the second episode of the show’s fourth season. An emasculated husband goes to extreme lengths to escape a miserable marriage. 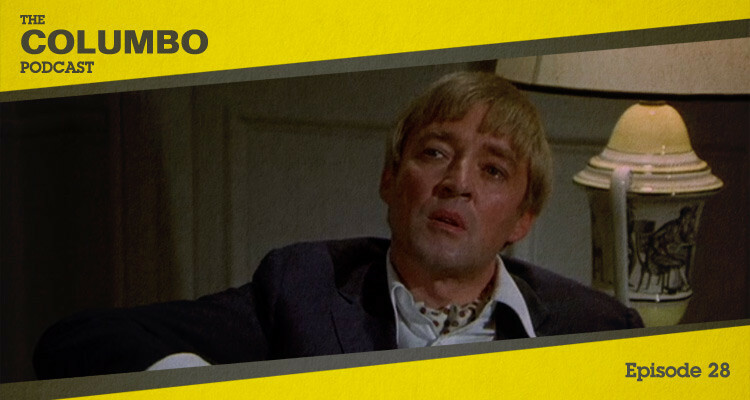 In this podcast Gerry and Iain look at Columbo’s difficulties in ruling out a framed man and the errors that lead him to the true culprit. 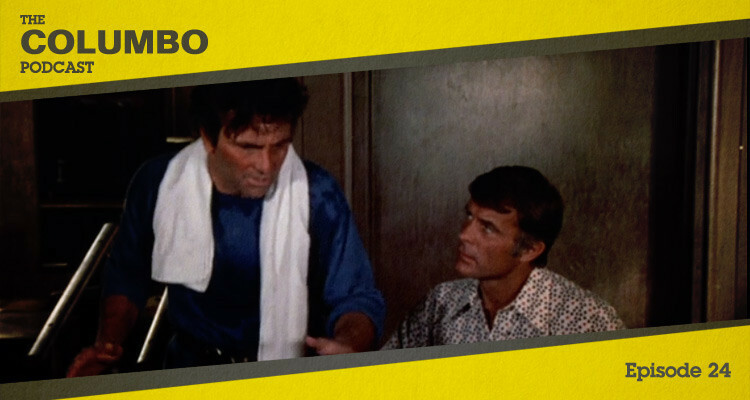 The twenty-fourth episode of Columbo was titled An Exercise in Fatality and was the first episode of the show’s fourth season. A health and fitness entrepreneur kills to prevent his dodgy dealings being exposed. 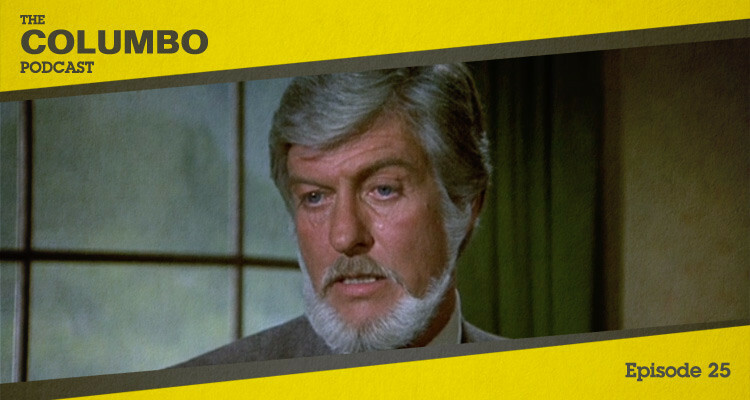 In this podcast Gerry and Iain look at the leads and deductions that leave Columbo convinced the death was no accident.